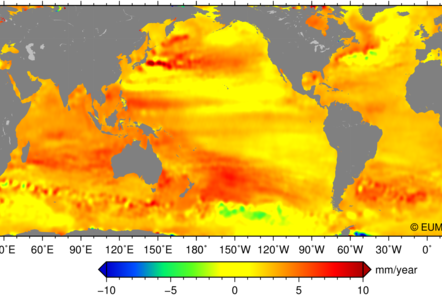 The methods and technologies for observing and accumulating evidence about climate change, its impacts and solutions. 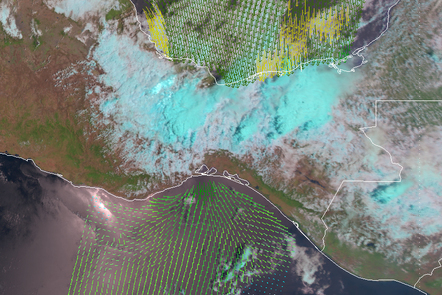 A look at how satellite data and other observations are assimilated into numerical models used in weather forecasting. 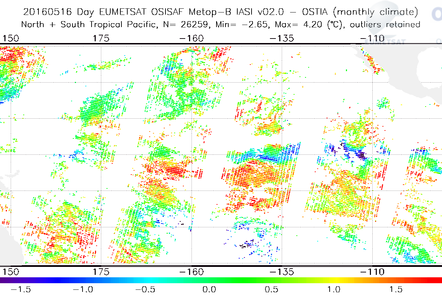 The second part in a look at how satellite data and other observations are assimilated into numerical models used in weather forecasting. 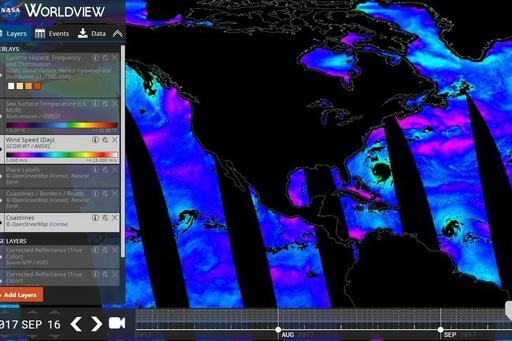 What role does the ocean play in tropical storm generation? 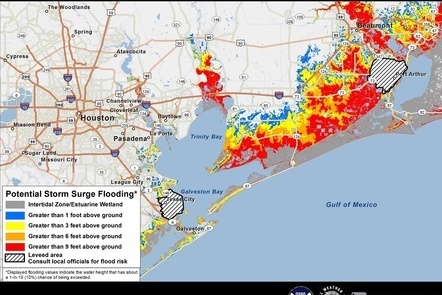 A storm surge is an unexpectedly high water level brought on by high winds pushing water towards the coast and low atmospheric pressure causing sea level to rise. 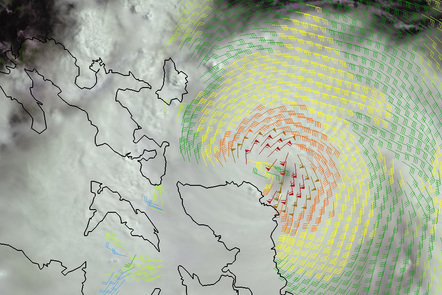 Using altimeter observation with forecasting models now increases the accuracy of wave forecasting. Interactive exercise to consolidate what you have learned so far. In this extra video, Dr Paolo Cipollini from the National Oceanography Centre, provides a brief insight into how using detailed computer models, in conjunction with satellite data, helps to reveal new and unexpected details about ocean dynamics.